Feeney® pickets are a beautiful and easy way to maintain cable spacing and minimize possible cable deflection on wood railing projects. 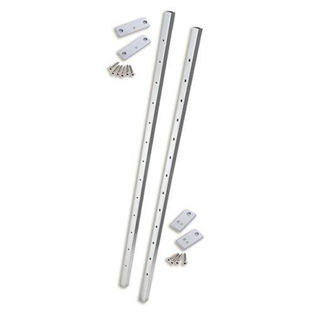 These non-structural members give your CableRail installation additional cable support between main posts while providing a more open look than other options. Picket kits are available for both level railings and stair railings.